Translator Edith Grossman and author Javier Calvo will talk about their experience as “connectors” in the event titled “Building Bridges: Spanish and English language writers in conversation” this Saturday in the New York-based bookstore. 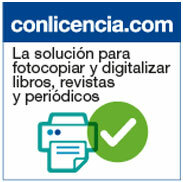 Nielsen BookScan, part of the Nielsen Company (US) LLC, and America Reads Spanish (ARS) present the free, weekly list of the Spanish bestseller titles in the US Market for week 23 of 2012 (week ending 06/10/2012). In his article “US to Face Domestic Competition from Overseas Digital Publishers,” Edward Nawotka analyzes the foreign competition in digital publishing for the US. Gonzalo Perez, from the marketing firm Motivo Insights, talks to MediaPost Blogs about how to reach bilingual Latinos. Editorial Projects in Education publishes the 2012 edition of Diplomas Count, with emphasis on Latino students. The children's book publisher won two first places, two second places and two honorable mentions. The Global Market Forum runs concurrently with BEA activities, and is specifically designed to serve all international attendees as well as all domestic publishing personnel with an investment in international publishing and book industry concerns. 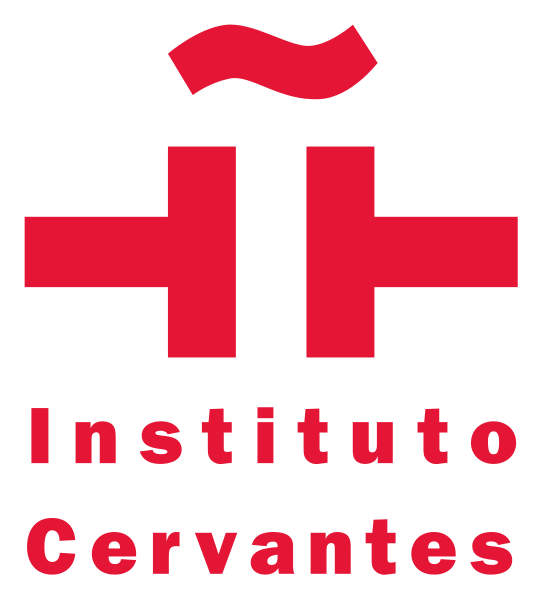 The film screening of the documentary “Lorca, así que pasen cien años” and the launch of “The Lover from Uruguay” will be held June 12 and 13 respectively at the institute’s quarters. On her blog, Learning the Language, Lesli A. Maxwell, writes about the conclusions of a recent report from the Center for American Progress. “Más allá del Jardín”, based on Antonio Gala's novel, is featured at the Días de Cine Reading Club. 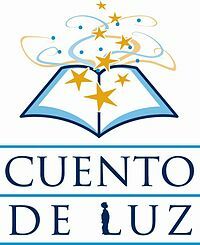 This initiative is sponsored by the America Reads Spanish program and the American Library Association to promote literature and the Spanish language in American libraries and universities. Starting this week, the films will be available for two weeks.